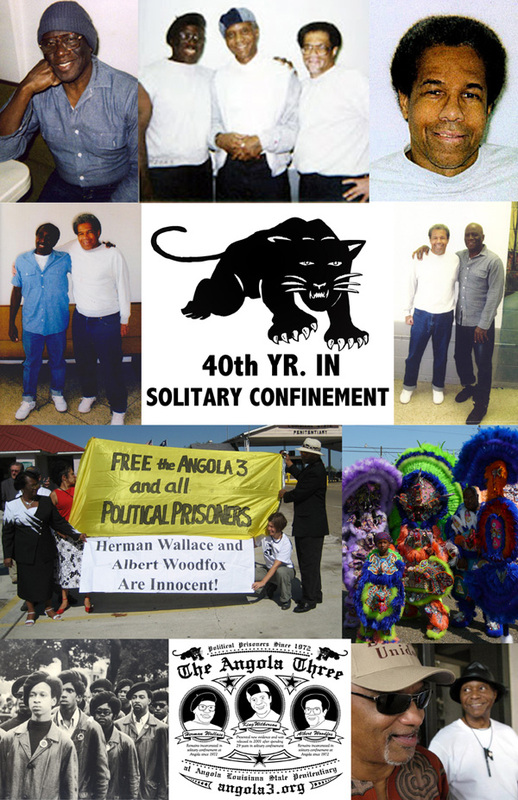 Herman Bell denied parole -- again. It's with great sadness that I report this bad news. It appears they plan to give all our political prisoners no way out. Because if anyone deserves to be paroled after 33 years, it's our dear comrade brother Herman. 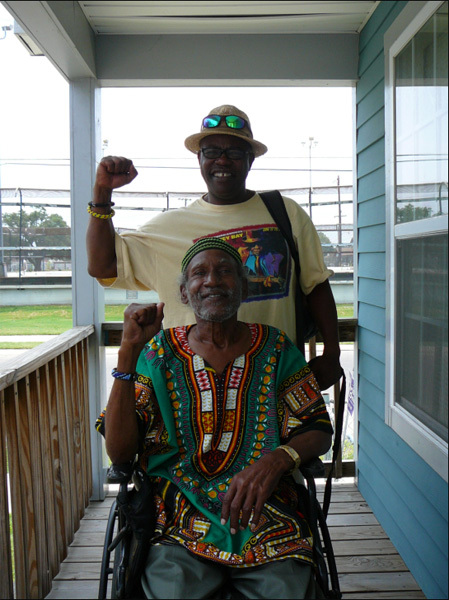 He has been one of the most productive role models insofar as developing his mind, body and spirit to continue to serve the people both inside and outside of prison. But of course he's exactly the kind of Black man the powers that be do NOT want in our communities. 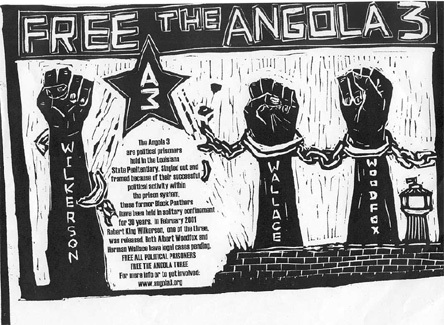 We have to step up the struggle to free our political prisoners, domestically and internationally, and it must be in concert with a revitalized liberation movement. Fri, 4/5, Philly: Maroon the Implacable Book Event! 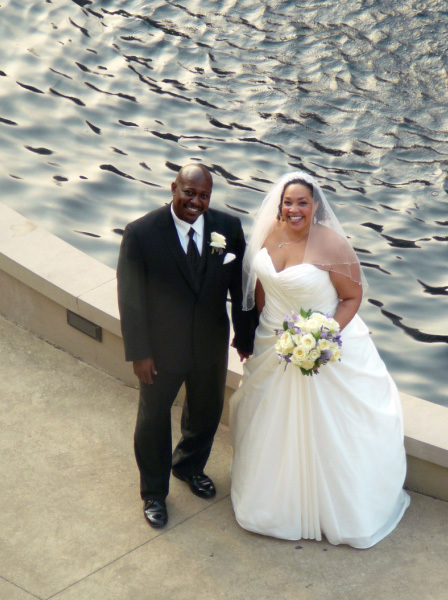 Curtis and his wife Leslie. 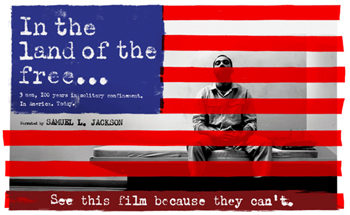 April marks the 40th yr in prison for a crime they didn't do. Back in 1972 they were Railroaded. For more info please check their website. 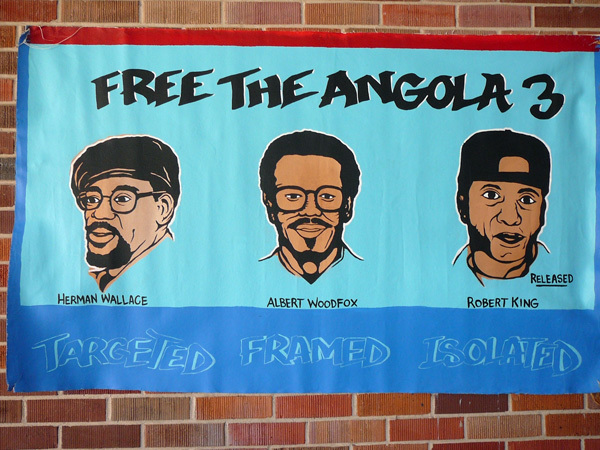 Free Herman Wallace and Albert Woodfox. 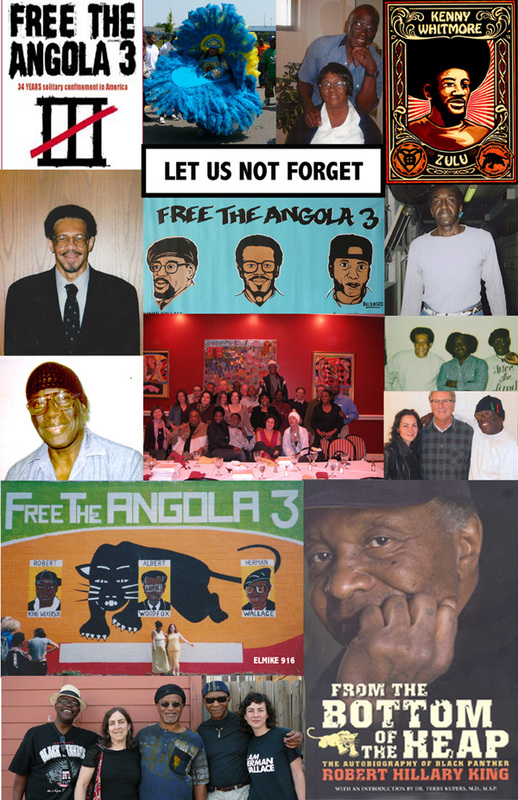 Herman's Article" On the Angola Chapter of the BPP"
Attached is the Angola 3 end of year fundraising letter. It has lots of news about lots of people and issues and I hope you'll take the time to read it. A hard copy is en route to each of you as well. If you have anyone that you think would be interested in updates, we hope that you'll download and print or copy and print from the one I'm sending and send along to others. We had wonderful help from a few good people in making the letter look this good. If you have news we missed, please let me know and it will get in the next update. Last weekend Gail and I went to New Orleans for a few reasons. 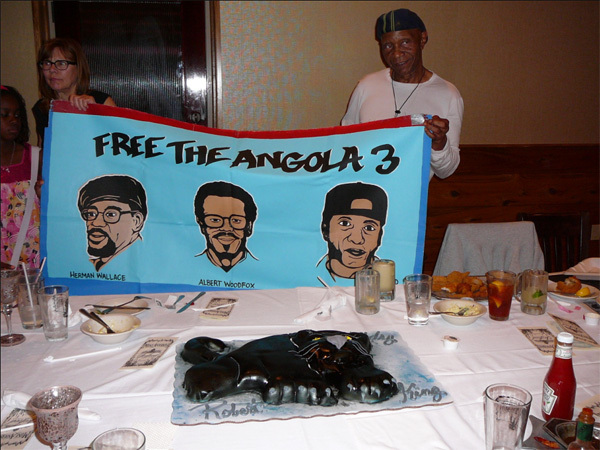 One was to visit Albert Woodfox and Kenny" Zulu" Whitmore in Angola prison. 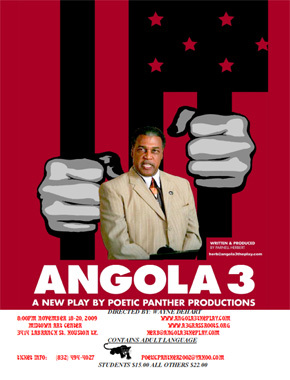 The other reasons was to attend the Angola 3 play wrote by Parnell Herbert. The play was great. 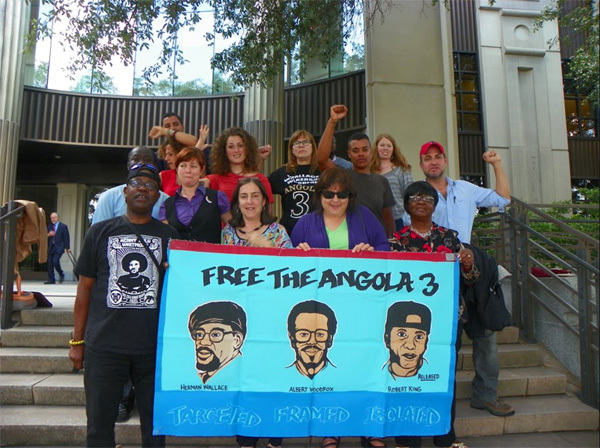 It told the story of prison life in Angola and the story of the Angola 3. The actors was very good and I suggest everyone see it when they have a chance.